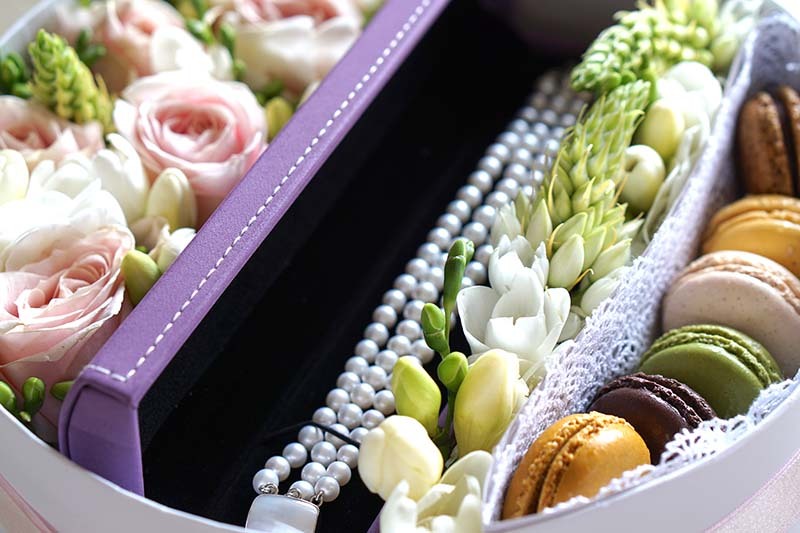 Flowers always good when it’s with your gift. 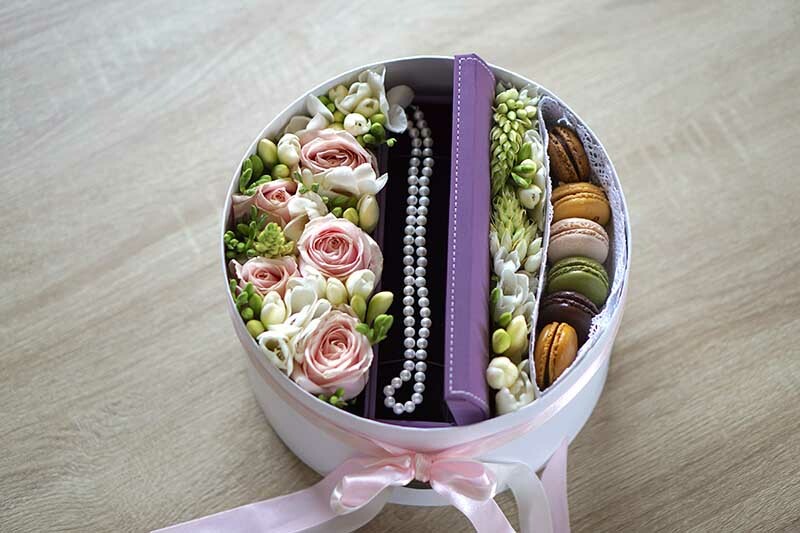 We have chosen 3 lovely items and collaborate with ISTORIA to make these incredibly beautiful gift packs, ISTORIA is a lovely florist based in Auckland, having wonderful ideas about how to present your gifts for your special occasions! 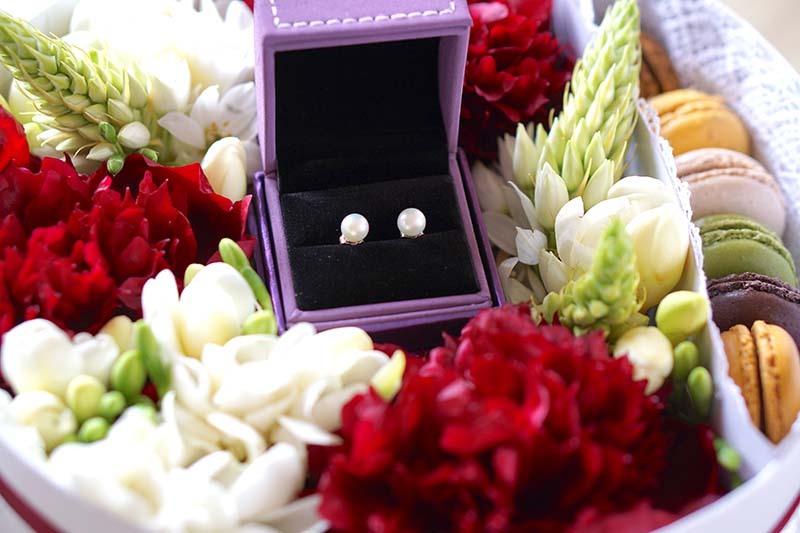 Our picks are the 6-7mm Freshwater pearl Necklace, 6-7mm Freshwater Pearl stud Earrings, and 6-7mm Freshwater Pearl triple strand bracelet. 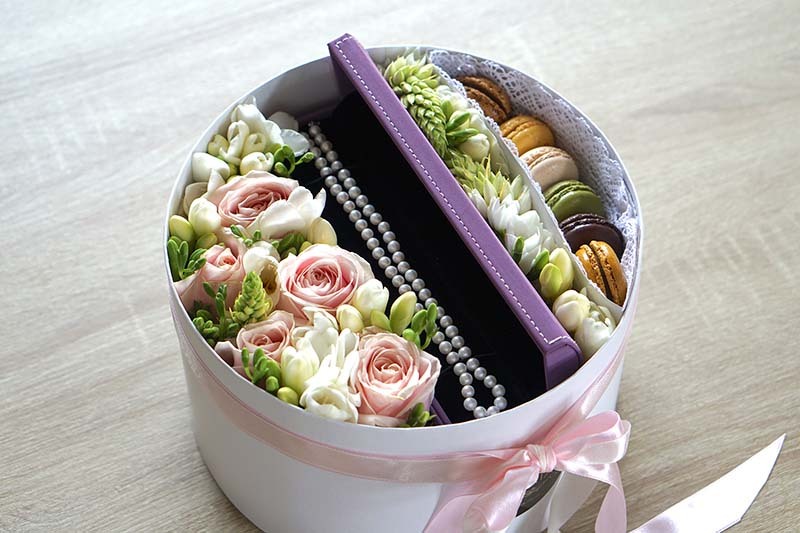 They are our bestsellers, most popular choices from our customer. and they just are perfect for sending a gift pack! Here are the links for these three lovely items, you can go to ISTORIA to make an order or also place the order here, simple and quick, leave a note to us when you checkout, we’ll contact you and sort your gift pack out!! 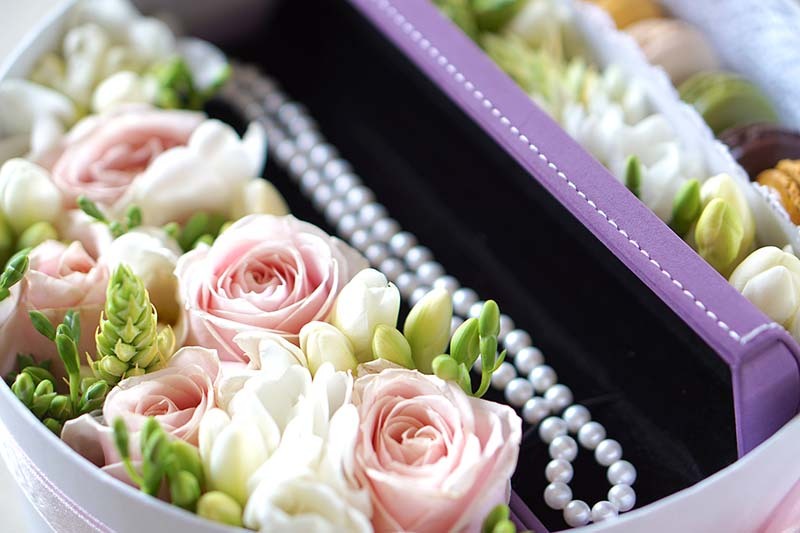 Please feel free to contact us for more details and options if you want to warp a gift pack includes pearl jewellery and flowers, we are here for all your special days! 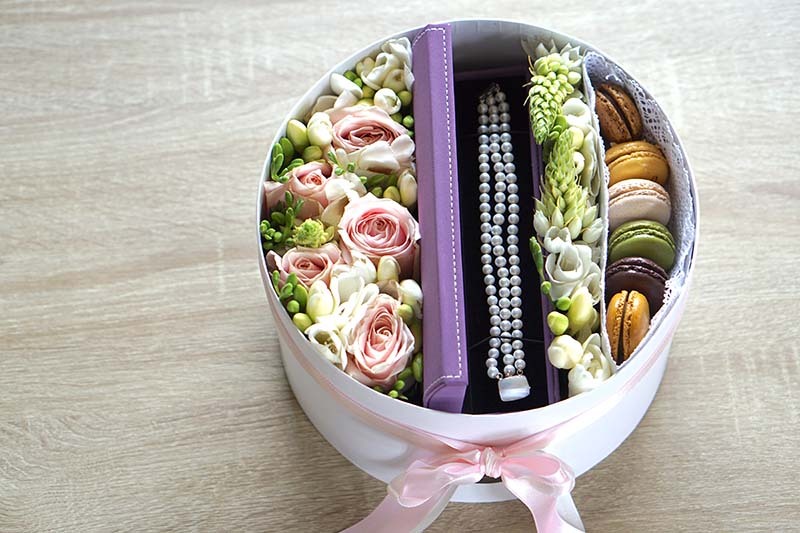 Wow, these gift set look so so beautiful!